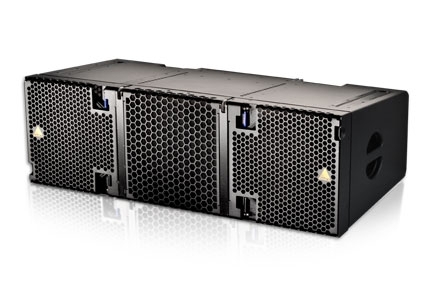 E-Series Adamson is synonymous with power, durability, and clarity. Decades of research in the world's most demanding performance environments has led to the induction of technology that is unmatched in the field. 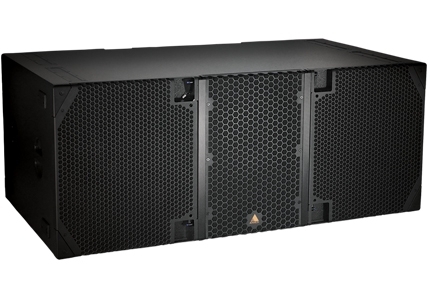 The E-Series is our flagship product family and represents a huge step forward in large-format line array technology. 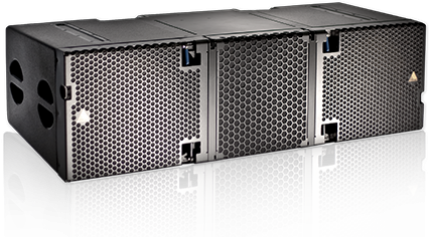 Outstanding performance paired with lightning fast rigging and truck pack is what defines the E-Series as an industry leader. 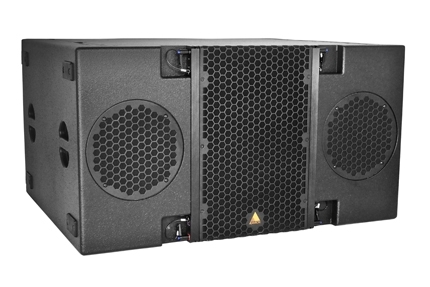 Demanded by the worlds most recognized productions and installed in world class venues. 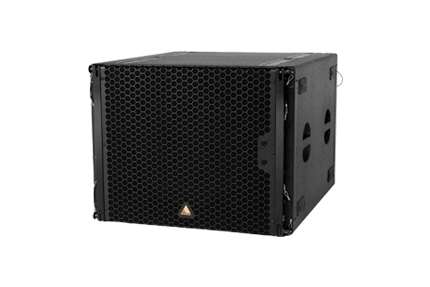 It reproduces the subtlest nuances of a performance in every seat of every venue, every night.